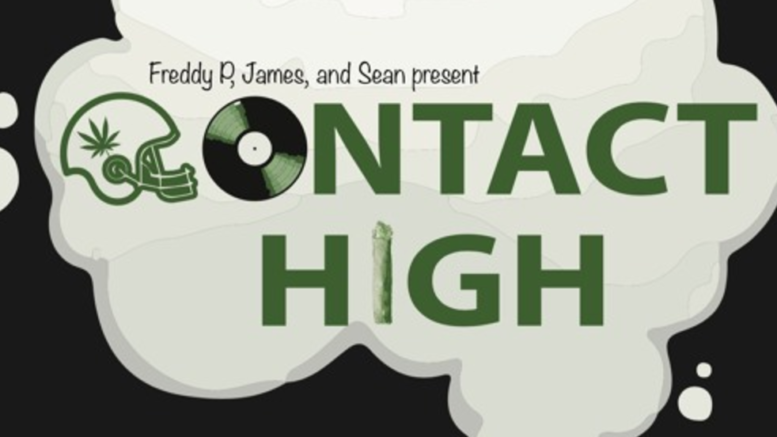 Contact High is a podcast that’s about to bring the real back! The show features raw & uncut discussions about Hip-Hop, the culture, sports, and the whole nine!! Be the first to comment on "Listen To Episode 6 Of Contact High FT Publicist @Lalaashep [PODCAST]"